Today I wore this little black and white number. 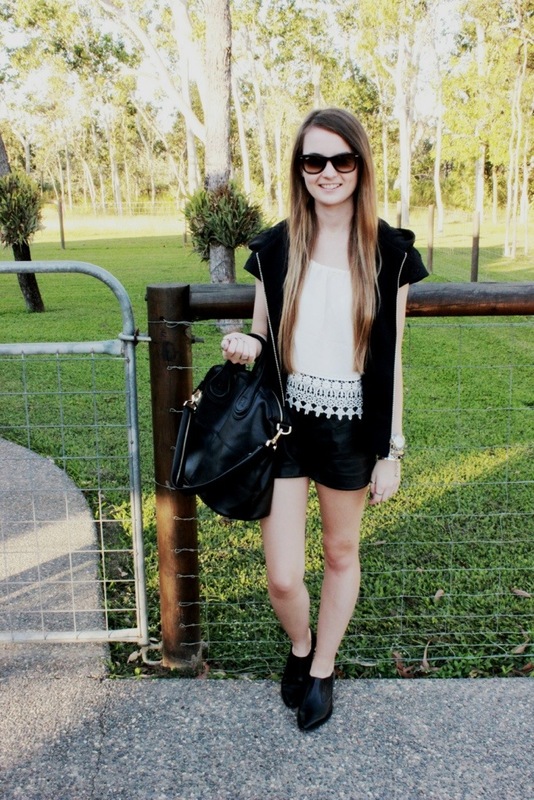 I love this vest from Sportsgirl and you can pretty much find them everywhere! 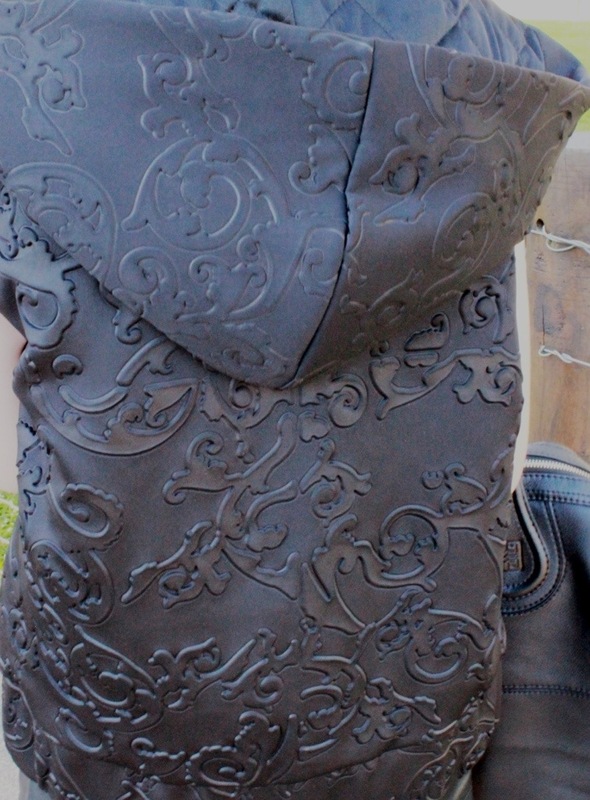 Josh goot did an amazing quilted velvet vest – available here. Sportsgirl actually have a variety of vests… I also have one that is almost like a blurred night sky or blurred night life. I like to pair them with a simple top and black jeans or shorts! Absolutely beautiful outfit i really like it.